Googlebot tidak merayapi URL Anda karena kami tidak dapat berkomunikasi dengan server DNS. 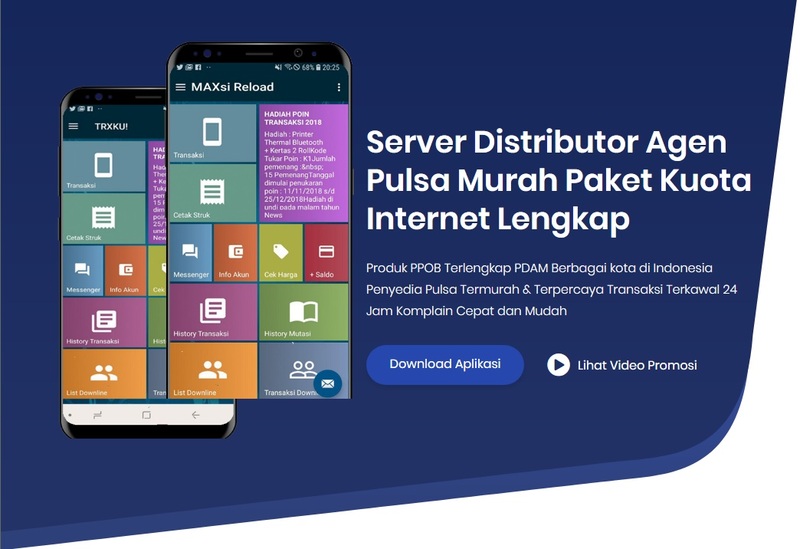 Hal ini mungkin terjadi karena server sedang ngadat, atau karena ada masalah dengan routing DNS ke domain Anda. Periksa kembali nanti. Over the last 24 hours, Googlebot encountered 1 errors while attempting to retrieve DNS information for your site. The overall error rate for DNS queries for your site is 100.0%. Use a WHOIS tool to verify that http://www.terbaru.web.id/ has a proper whois record and that nameservers are configured for the site. If not, contact your domain registrar to update your whois records. Using a DNS lookup tool, verify that the nameserver's name can be resolved to an IP address. If not, either update your whois record to contain an IP address for your nameserver, or update the DNS records for nameserver. Using a DNS lookup tool, verify that http://www.herijaya.com/ can be resolved to an IP address. If it can't, update the DNS record for http://www.herijaya.com/ on your nameserver. The most likely explanation is that your nameserver is overloaded. Contact your hosting provider and discuss the configuration of your DNS server and the possibility of allocating more resources to your DNS service. artikel ini akan sy update apabila sudah ketemu solusinya. Tunggu aja satu bulan, pasti akan normal... benar kata admin seller domainnya.